Home>New Songs>Jeremih Songs> Jeremih & Ty Dolla $ign Team Up Again For "MihTy" Track "Goin Thru Some Thangz"
Jeremih & Ty Dolla $ign unleash a new offering from their upcoming album. When Jeremih and Ty Dolla $ign team up, you know you're about to be stuck with some crazy melodies in your head. The two have collaborated countlessly in the past, enough for them to decide to make things official with a collab album. We've been expecting MihTy for months but the album keeps getting pushed back. The duo had previously announced an August 24 release date but we never received it then. Ever since the summer, we've been waiting on an official announcement. Thankfully, a few tracks have already been shared from the project with the most recent being "New Level" with Lil Wayne. Today, we get to hear some more of what they've been working on as Mih and Ty team up once again for "Goin Thru Some Thangz." If you're a fan of both artists individually, you'll definitely be impressed by their collaborations. The two are true vocal virtuosos, reaching the depths of their chords to deliver some haunting falsettos. As expected, Jeremih fits some crazy runs in the track, constantly reminding us why he should be taken seriously. We don't know when the album is coming out but whenever it is, we'll be ready. 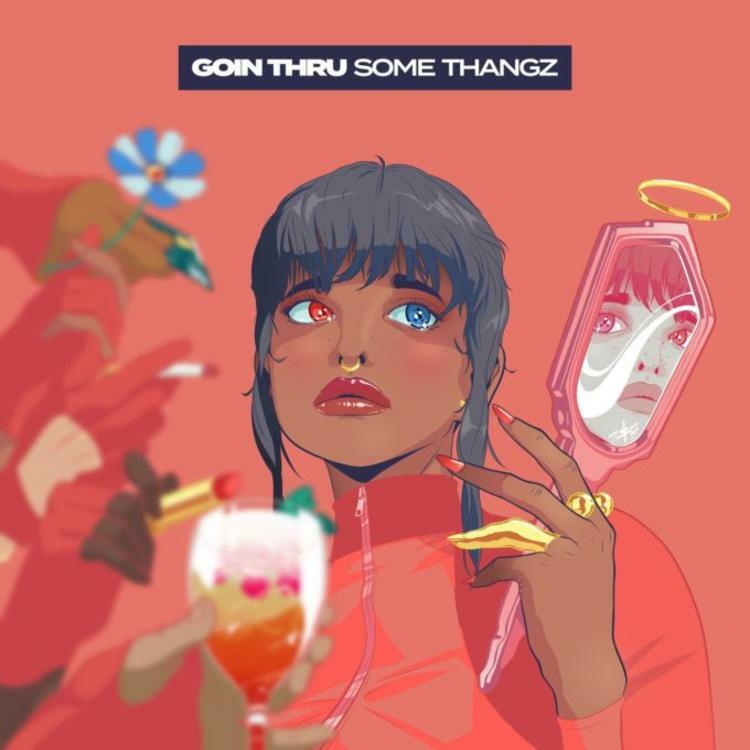 "Goin Thru Some Thangz" is out now in select international markets. Stream it or listen to a preview below. It will be out at midnight in North America. SONGS Jeremih & Ty Dolla $ign Team Up Again For "MihTy" Track "Goin Thru Some Thangz"